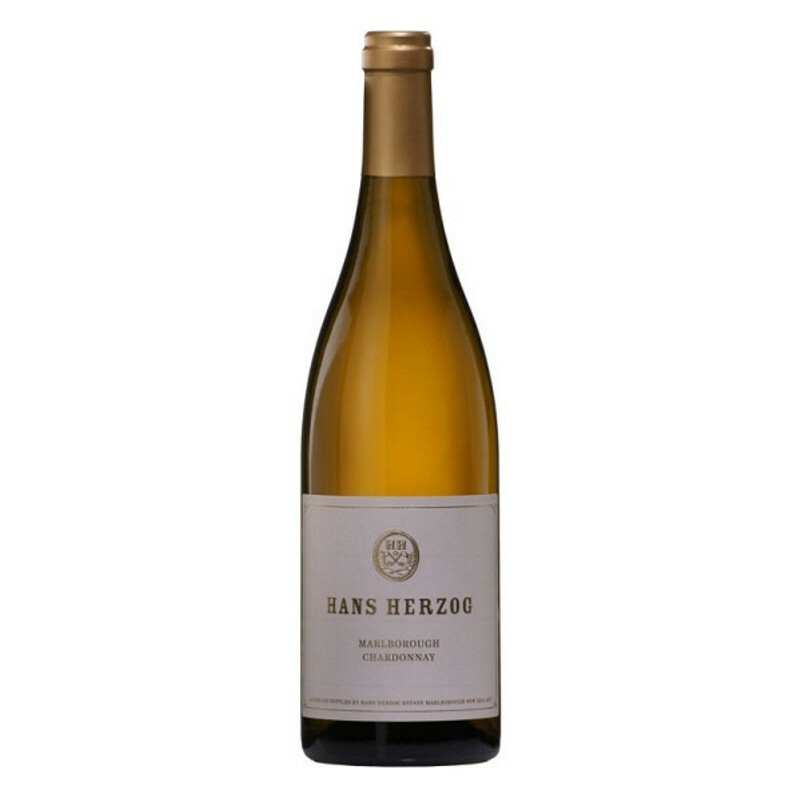 Herzog's tiny production, organic wines are highly sought after. The Chardonnay is no exception. Orange blossom, lime and chamomile… Persistent flavours give way to a generous creamy palate. Cellaring potential for up to 10 years. Herzog's tiny production, organic wines are highly sought after. The Chardonnay is no exception. Orange blossom, lime and chamomile… Persistent flavours give way to a generous creamy palate. Cellaring potential for up to 10 years. Hans Herzog is an innovative winegrower who likes to experiment. Despite having a very successful estate in Switzerland, he still sought the ideal place to produce great Bordeaux-style wine and other varieties not possible to grow in the cooler climate of Switzerland. In pursuit of his dream to find the perfect land to grow the wines he loved and which could compete with the worlds best, his search led him to New Zealand where he found the perfect conditions in Marlborough.